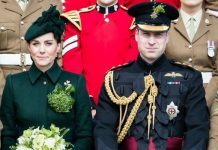 The Duchess of Cambridge is said to be “unsure” about the fringed hairstyle she opted for earlier this year, but it seems she isn’t the only stylish royal to have had doubts about a makeover. 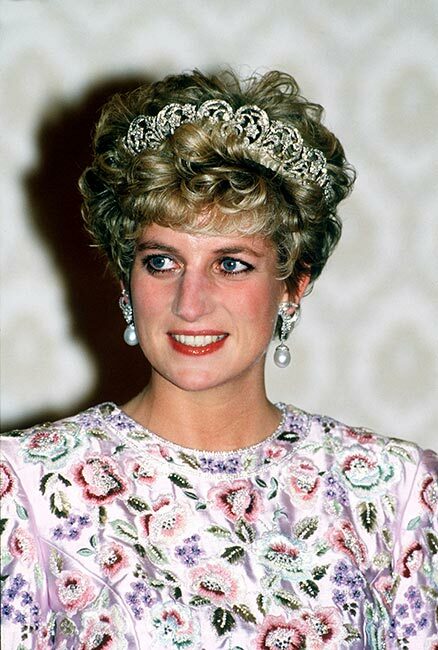 Celebrity hairstylist Sam McKnight revealed that when he worked with Princess Diana, she was “a bit nervous” when he suggested she wear her hair in a slicked back style – which would later become one of her most iconic looks. 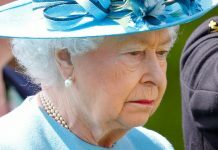 Despite the immense popularity of Diana’s hair – women around the world dashed to the nearest hair salon to recreate the look – Sam revealed that the mother-of-two would occasionally try and change the look. 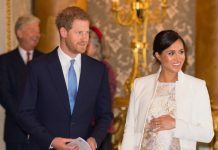 There’s no doubt that Prince Harry and Prince William’s mother made waves with her gorgeous blonde locks – and she was often spotted stepping out with heaps of volume and sleek styles that firmly established her as one of the biggest beauty and style icons. Working closely with Diana for seven years, Sam admitted that he sometimes felt she didn’t need a hairdresser, because her locks always looked so chic even when she didn’t style them. “I once said to her, ‘What would be great is if you didn’t have me coming to do your hair all the time, because when you come out of the gym it looks so good,'” he confessed.